There is much we know about how diet and lifestyle can influence the risk of a woman developing cancer. Now a new study has found that adopting many of the broad cancer prevention guidelines can cut a woman’s breast cancer risk by a third. In what equated to the most important report ever published on dietary and lifestyle factors and cancer risk, the World Cancer Research Fund and the American Institute of Cancer Research in 2007 issued 8 recommendations on diet, physical activity, and weight management for cancer prevention. The recommendations can be summed up as: maintaining a healthy weight, staying physically active, giving up smoking, eating lots of plant-based foods, limiting red meat and avoiding processed meat, and cutting back on alcohol and salt. With such solid evidence to support lifestyle changes in preventing cancer, medical researchers are now looking closely at how following these guidelines can cut the risk of specific cancers. Using health and lifestyle information collected from over 49,000 women who were part of the Canadian National Breast Screening Study, it was possible to draw parallels between adhering to cancer prevention guidelines and later-life risk of being developing breast cancer. 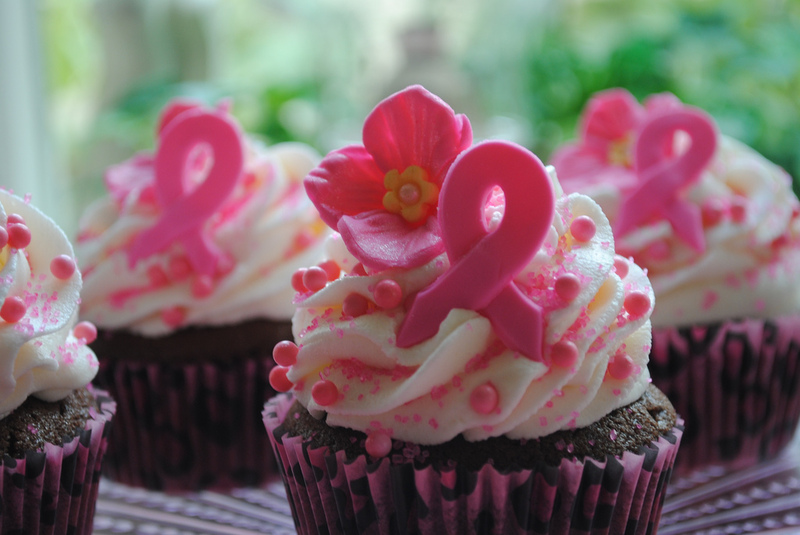 For this latest study, over 2,500 cases of breast cancer were eventually diagnosed over an average of 16 years. The research team gave each woman a numerical score based on how many of the specified cancer prevention guidelines she was meeting. Meeting all six of the cancer prevention guidelines showed a clear benefit. There were 31% less cases of breast cancer in women who ticked all the cancer prevention guideline boxes compared to women who only met one guideline. And meeting each of the guidelines in isolation was linked with a 4-6% reduction in breast cancer, which was additive for each further guideline met. A positive from this research is that rather than look at specific foods or nutrients, it looked at a woman’s overall diet and lifestyle, and then matched that to cancer prevention guidelines. These latest research findings don’t stand in isolation. They also agree with a similar study looking at following cancer prevention guidelines in cancer survivors. There were 33 percent fewer deaths from all causes in women following most of the guidelines compared to women who only met four or less of the guidelines. Cancer prevention guidelines have been developed from the best available research by the smartest minds in the field. Taking heed of these recommendations is the best thing a person can do to influence the lifestyle factors they have control over in reducing their risk of developing cancer. And for women, lifestyle choices are important in changing their breast cancer risk. Great post, these are the recommendations that I live by.